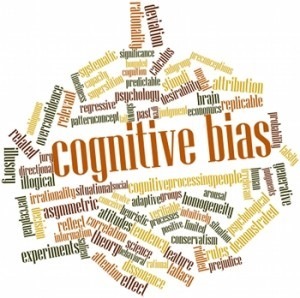 Is Cognitive bias destroying geekdom? In this episode, Jim Pinto proposes that Geekdom as we know is about to die a painful and very unavoidable death thanks to the blight that is cognitive bias and confirmation bias in our lives. In a nutshell, we are seeing more and more crappy shows and movies that people consider to be super great when, if you look at them under a critical and objective light, they are not all that great, like the Big Bang Theory, which is crap. Very crap. And yet some people love it and god forbid anyone speaks ill of that show. Also I pay tribute to one of my Art heroes who recently and suddenly passed away, the rather fantastic Wayne England. He illustrated more than 100 Magic: The Gathering cards and, pretty responsible for the look and feel of the Warhammer 40K universe from the moment go and illustrated dozens of Dungeons & Dragons books. This is a controversial episode, so hope you like it! NextPodcast Episode The RPG Room Is Third-party Publishing a Good Thing?